In this research, silsesquioxane oligomer was synthesized by the replacement of polyhedral oligomeric silsesquioxane with methyltrimethoxysilane and phenyltrimethoxysilane as monomers. Then different polysilsesquioxane flexible thin homo-blended films were prepared via homo-blending process with the prepared silsesquioxane oligomer samples as filler. The thermal stability, hydrophobicity, cross-sectional morphology, dielectric properties of the film samples were characterized. 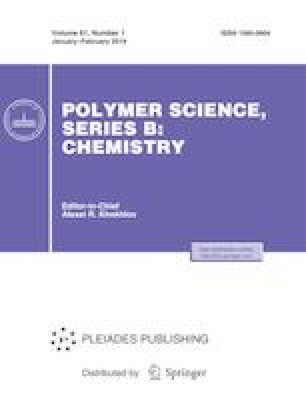 The results demonstrated that with the introduction of silsesquioxane oligomer and phenyl group via the homo-blended process, the dielectric constant of prepared polysilsesquioxane film decreased significantly.